Located on the Downtown Kingston Waterfront this Dominating building houses a thriving Creek-side Restaurant know as "Ole Savannah". 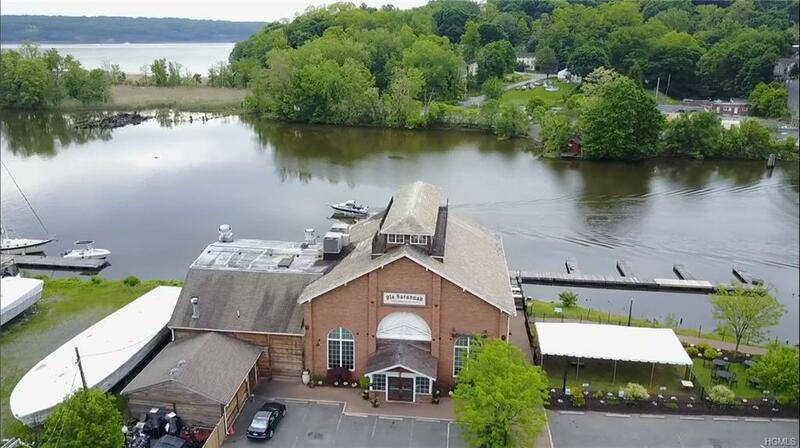 This property was originally used as a "boiler building and repair shop" and part of the Cornell Steamboat Company which was the dominating boat towing company on the Hudson River through the late 1800's to the 1930's. 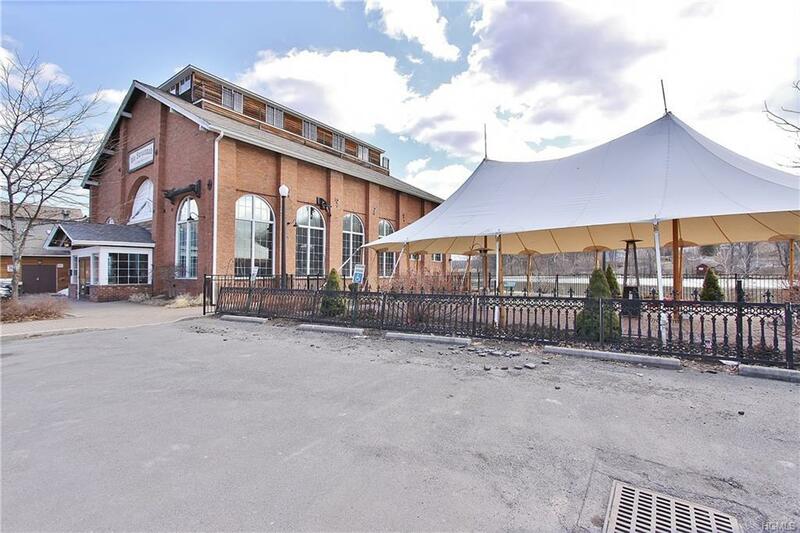 The two adjacent waterfront parcels make up the almost 3/4 acre property with plenty of outdoor space for events or further development. The footprint of the building is over 6,500 square feet with another 2,000+ square feet of outdoor deck space overlooking the water. The dramatic interior offers multiple plateaus for seating/dining, a large main bar, office space on the send floor and loft space overlooking the main dining room great for private parties. 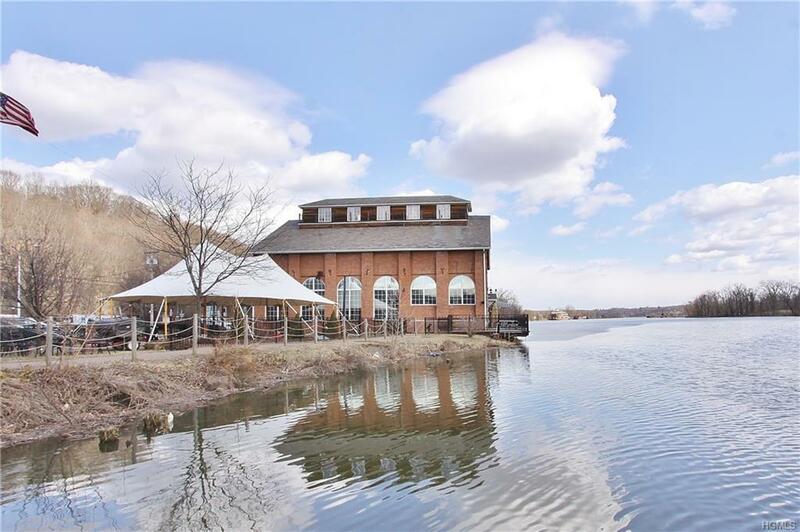 The property includes docks allowing patrons to arrive by land or water and plenty of room to expand into a more elaborate marina.